How cool is this? Still think about those old mixtapes that are lost in your attic? 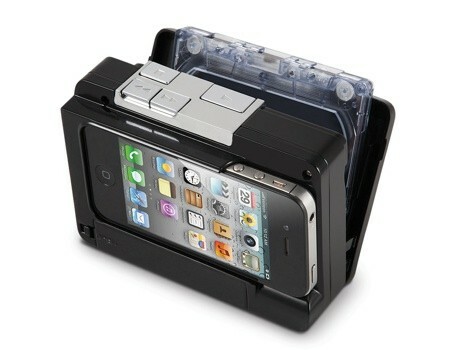 Now you can easily convert them into MP3 files and store them directly onto an iPhone or iPod touch. It includes a free app for conversion and is as simple as loading a cassette, docking an iPhone or iPod touch, and pressing play!